Getting organized for spring? Set up a work area for you or study area for your kids in your home. 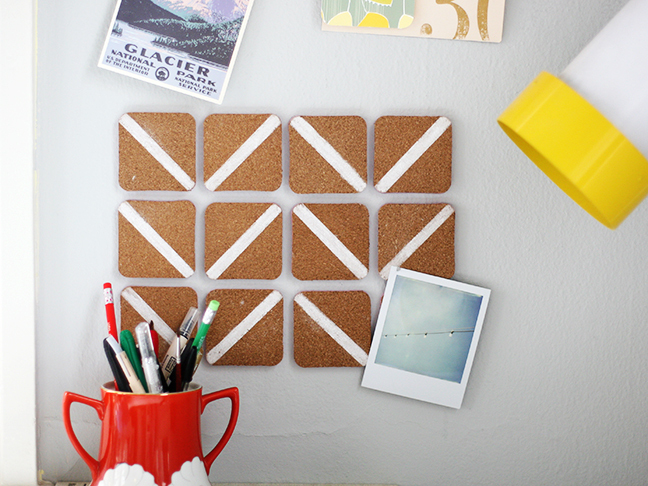 A simple DIY home project using adhesive corkboards goes great over your child’s desk, or in your office! 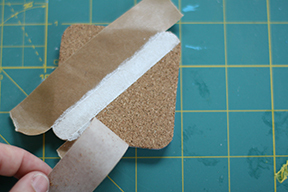 And, it’s cheap—I got my corkboard set at Target for less than a dollar, so try this easy DIY today! 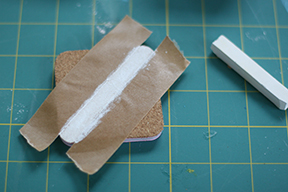 Step 1: Tear a piece of tape and lay it diagonally on the corkboard. 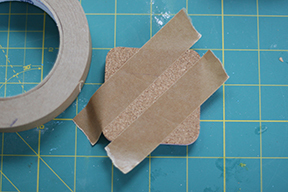 Use another piece of tape and do the same so a stripe peeks out from between the two pieces of tape. 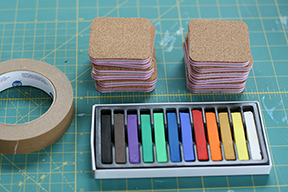 Step 2: Using one of your soft pastels (pick any color you like), color in the area exposed between the pieces of tape. 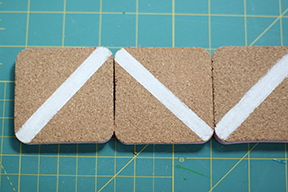 Step 4: Repeat the process with your other corkboards making pattern. Experiment with stripe patterns or colors—use your imagination! 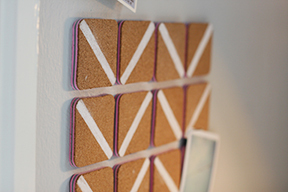 Step 5: Strip off the adhesive and place the corkboards on the wall over a desk as a place to tack photos and notes.